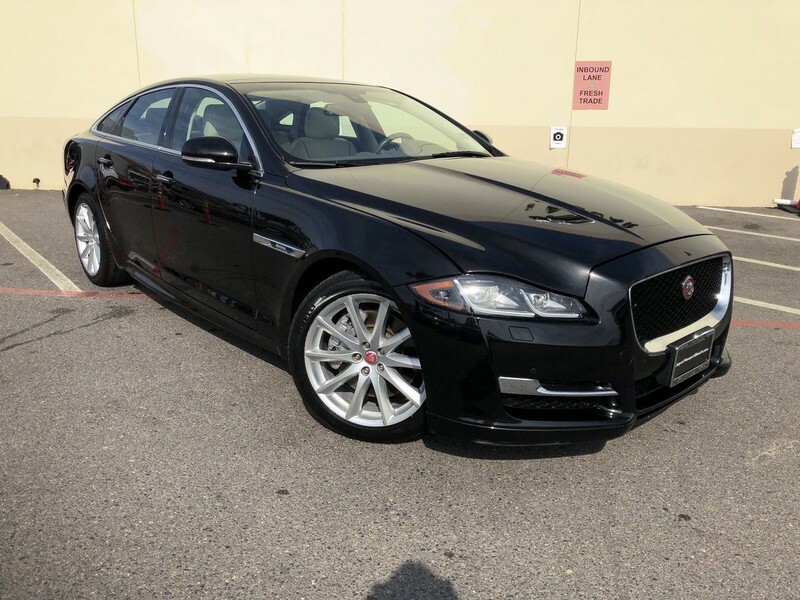 Jaguar Newport Beach is pleased to be currently offering this 2016 Jaguar XJ R-Sport with 30,478mi. This vehicle is loaded with great features, plus it comes with the CARFAX BuyBack Guarantee. 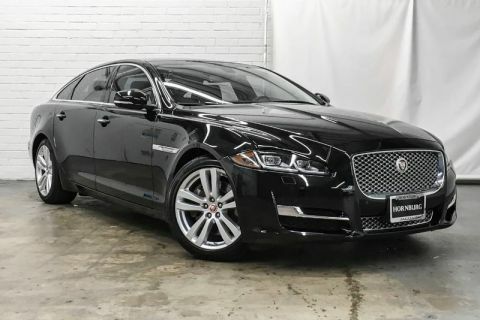 Quality and prestige abound with this Jaguar XJ. This low mileage Jaguar XJ has barely been touched. 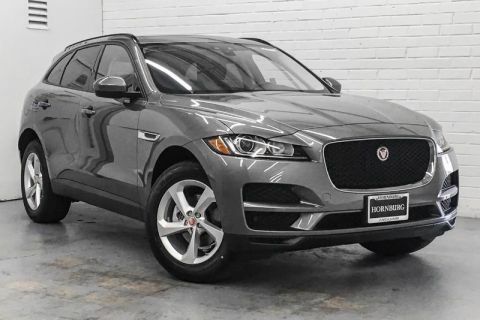 It's the next best thing to buying new. Find the quickest driving route in this Jaguar XJ R-Sport using the installed navigation system. This nav system is one of the easiest to use and will help get you where you need to go quickly!